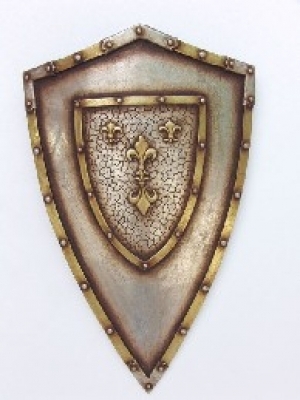 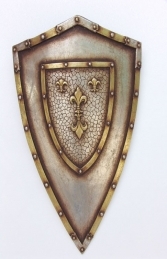 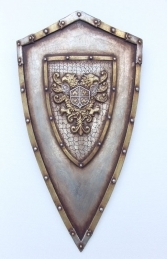 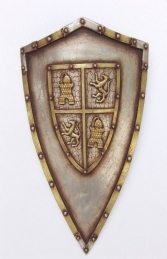 This magnificent wall display of a Shield made from resin is fully 3D and looks very life like! The detail on this item is fantastic at 3ft tall it makes for a great themed decor item for any themed premises. 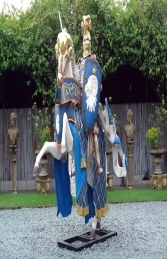 This would look great with our Medieval Knights range.